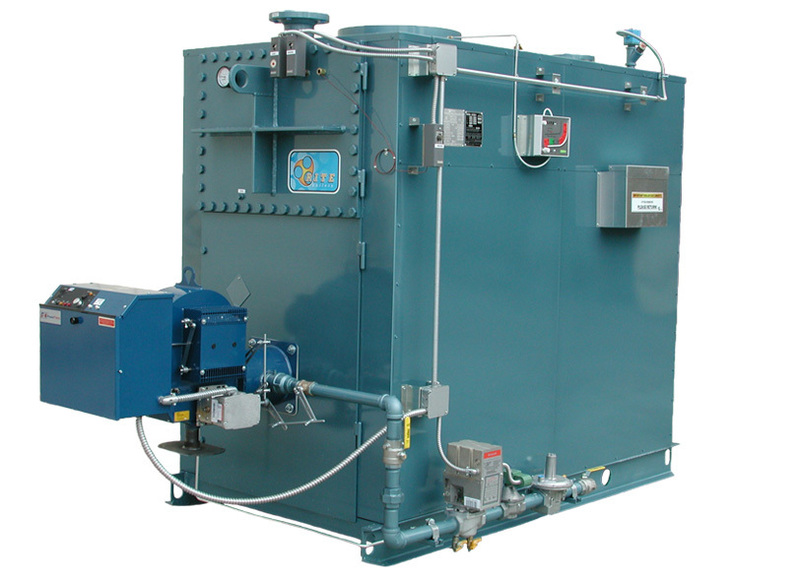 Rite Power Burner Fired Watertube Boilers are found at the heart of better engineered closed-loop heating systems all over North America. From conventional space heating to low temperature return systems to industrial process loads, Rite offers 47 basic models, ranging from 480 - 12,499 MBH input (11 - 300 Boiler Horsepower). 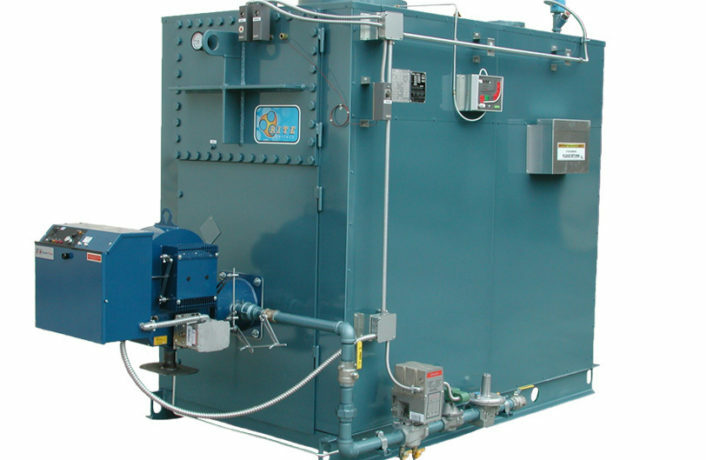 These heavy duty, long lasting boilers have been providing heat to schools, commercial buildings, airports, dairies and the automotive industry (to name a few) – Safely and reliably for nearly fifty years. So simple to maintain and operate, Rite Boilers feature complete waterside access so that virtually all scale and mud deposits can be seen and mechanically cleaned during a single scheduled maintenance shutdown. The result – Better fuel efficiency and lower operating cost over the life of your boiler investment. Consider a few of our other standard features: • Floating heads that eliminate pressure vessel cracks and broken welds caused by thermal stress cycling (backed by Rite's 25 year Thermal Shock Warranty). • Top supply and return water connections. • Rugged Heat Exchangers with minimal pressure drop at normal flow rates can also handle the boiler firing under no flow conditions. • Rite's bolted/gasketed headplates that eliminate any possibility of hydraulic explosion in the event that safety devices fail – and you have a better boiler by design.